Over a dozen food trucks & food vendors - live music - over 100 vendors and a Pet Friendly Market! 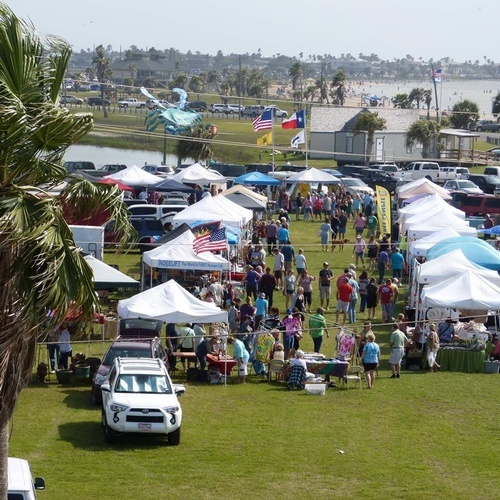 The Best market along the Texas Coast. EVERY 3rd SATURDAY & SUNDAY of the Month! No Fee - Open to the Public!